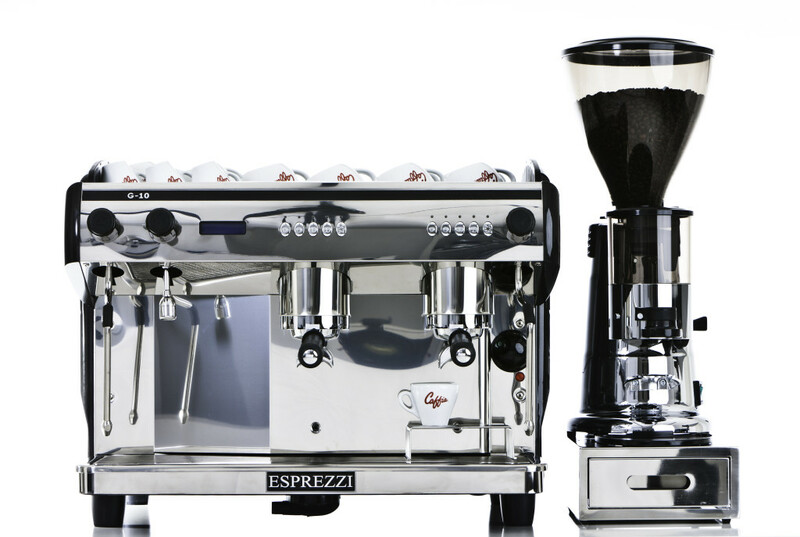 Esprezzi Ultra Espresso Coffee Machines offers excellent value espresso coffee machines with good looks, advanced features and practical, easy-to-use features for any barista. 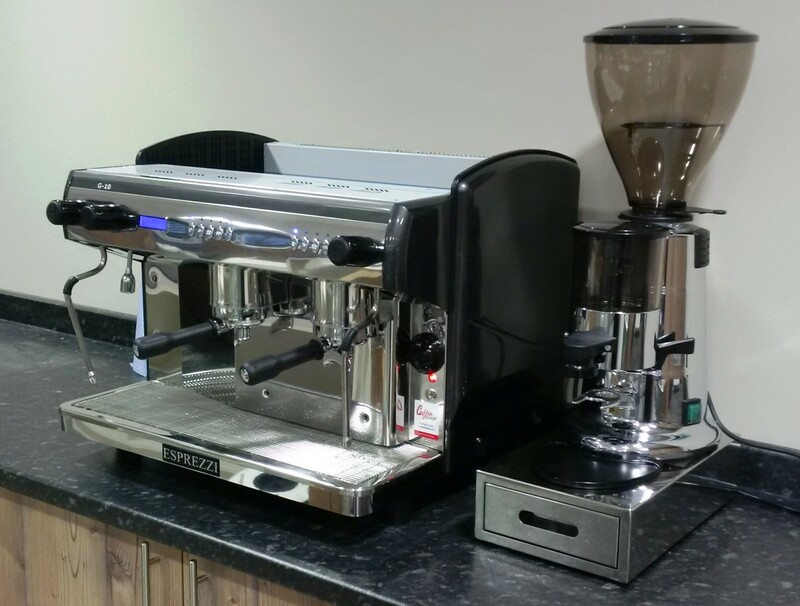 The range consists of a Compact 2 Group model, a 2 Group and 3 Group model as shown in the picture above with a Macap MXA Grinder in chrome finish – we recommend the well-proven Macap coffee grinders range from Italy. 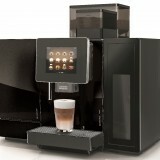 We think that the Esprezzi Ultra 3 Group coffee machine is one of the bast-value 3 group coffee machines in the UK! 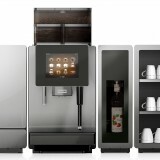 You can view the popular Esprezzi range at our London showroom or Falkirk head office showroom and coffee training school. LCD Screen on 2 Group and 3 Group (not Compact) for diagnostics. Reliable, proven machinery for UK market. Well-priced and abundant spares available. 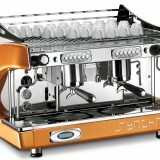 We offer leasing and rental on our Esprezzi Ultra espresso coffee machines for coffee shops, please enquire for rates on 01324 617618, an example of a lease deal on one of these machines would be a 3 group espresso coffee machine complete package at £3850.00 + VAT for outright purchase; this would equate to around £135.00 + VAT per monthly payment. Our UK-wide network of service engineers and expertise in knowledge of local water conditions enables us to recommend the exact water filter for your machine from our MicroFilter or WatchWater stock filters.